Warren Mayor Jim Fouts announces that the city has approved a one dollar a year lease for ten years to Vets Returning Home. The building, owned by the City of Warren because of non-payment of property taxes for three years, will be used for storage by Vets Returning Home, headquartered in Roseville. Veterans Returning Home will completely rehabilitate this building and make the front space of approximately 1,000 square feet available for city use. The remaining approximately 5,500 square feet will be used by Vets Returning Home as a donation center for furniture and home goods. In addition, Vets Returning Home will pay all utility bills at the property, and keep it maintained. The property is in very bad condition and in need of much work to bring it to code and make it a safe and clean environment. Warren Mayor Jim Fouts said the costs to rehabilitate the building were “prohibitive” making it difficult to sell. The building, located at 29601 Hoover, was previously owned by Mike Griener, former executive administrator to Warren Mayor Mark Steenbergh. Warren Mayor Jim Fouts said the veterans organization was running out of room because of the increased number of large donations. “I can’t think of a more worthwhile organization to help because they help those in real need of help,” added the Mayor of the City of Warren. The lease contract was approved by the Warren city council at its January 23 meeting with a unanimous vote. 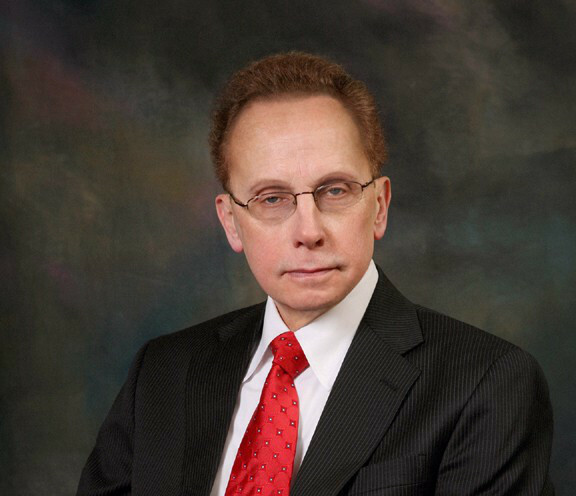 “It’s a win-win situation for the veterans and the city,” said Warren Mayor Fouts.